Unsurprisingly, the Alpha's perks come at a price. The phone will cost $612.99 altogether or $199.99 with a two-year contract. Next18 customers can opt to pay $25.55 a month, whereas Next12 folks can get by with hanging over $30.65 instead. The Alpha matches your bling. That's why it costs so much. Specs-wise, that money will get you a 4.7-inch 1280 by 720 AMOLED display, a 2.5GHz quad-core processor, a 12MP camera, and 32GB of internal storage (with no microSD card slot). There's a fingerprint sensor in the home button and a heart rate sensor next to the rear shooter. 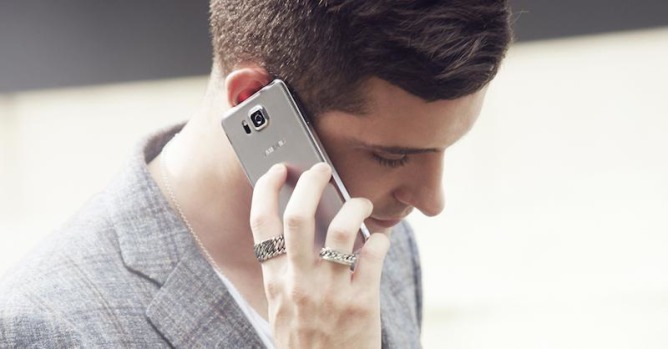 Power comes from a tiny 1,860mAh battery, which is smaller than even that of the Galaxy SIII. The Alpha may look premium, but it definitely comes with its share of drawbacks. DALLAS, Sept. 22, 2014 – AT&T1 and Samsung today announced that the Samsung Galaxy Alpha™ will be available starting Sept. 26 exclusively online at www.att.com, AT&T’s fastest way to order, and in AT&T retail stores. HD TV-Quality Display: Samsung has equipped the Galaxy Alpha with a 4.7-inch HD Super AMOLED® display – right at your fingertips. Watch your favorite movies and shows in a crystal clear display while on-the-go. Stunning Images: Equipped with a 12MP rear-facing camera and a 2.1MP front-facing camera, the Galaxy Alpha uses real-time HDR to capture stunning images. The device also offers you advanced options, such as Selective Focus, Panorama and Shot & More. S HealthTM: Keep yourself in tip-top-shape with Samsung’s S Health app.4 Track your steps, challenge your friends, earn medals and even get on-demand nutrition tips. For more information about the Samsung Galaxy Alpha, visit www.att.com/galaxyalpha or check out the video about the smartphone here. 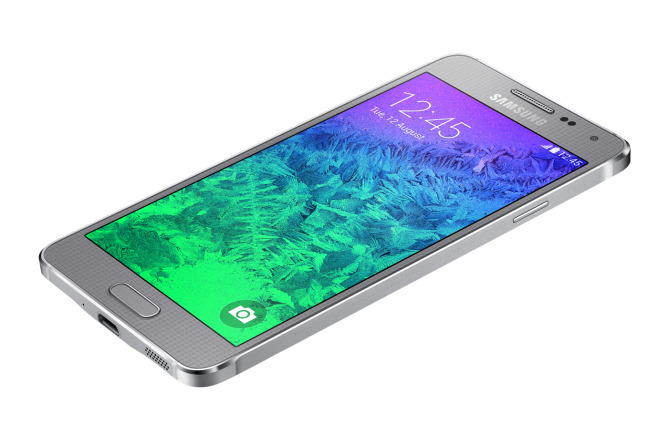 The Samsung Galaxy Alpha earned five out of five stars on AT&T’s Eco-Rating system. The system, which rates the environmental factors of AT&T branded handset devices, was created to empower consumer choice around sustainability. For more information about this device’s rating, AT&T’s Eco-Rating System, and how you can join AT&T in making a difference, please visit http://att.com/ecospace.